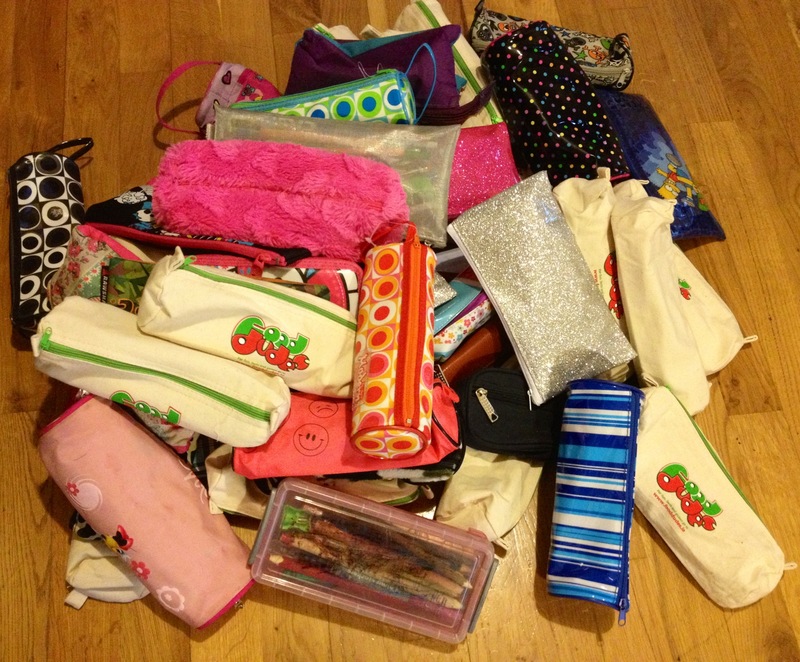 The children of St Mary’s Church of Ireland National Sschool in Carrigaline have been collecting pencil cases for distribution by the Mission Agency Us (formally USPG) to schools in Swaziland. 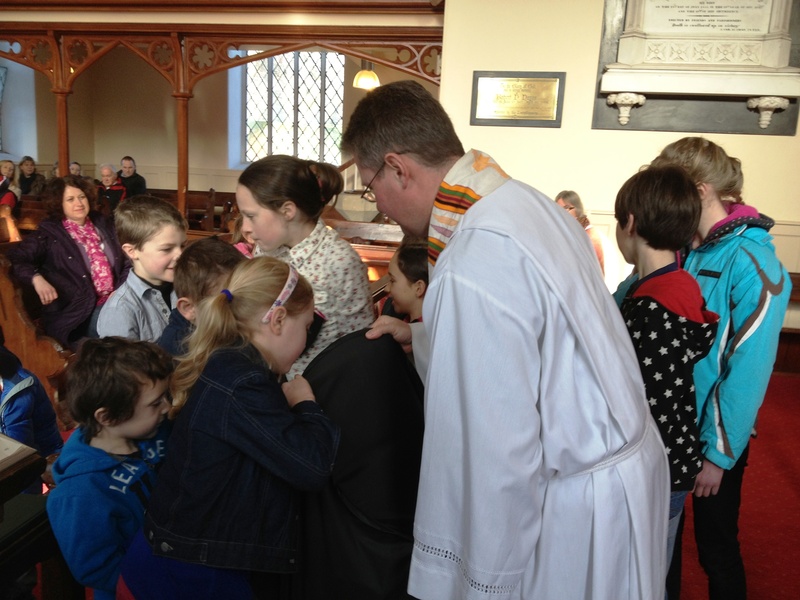 At the Service in St Mary’s Church, Carrigaline on Sunday 27th January, the Rev. Canon Richard Barlett from the Diocese of London and a member of the Board of Us, formally received these pencil cases, and thanked all the children on behalf of Us. This entry was posted in Church in Society, Diocese, Parish News, Schools in the Diocese. Bookmark the permalink.